coffee forum, 咖啡討論區, 咖啡購買區, fresh coffee beans and tea house :: 觀看文章 - [新手問題]煮出黎好酸同澀, 請教要怎樣改善. 發表於: 星期一 六月 21, 2010 4:41 pm 文章主題: [新手問題]煮出黎好酸同澀, 請教要怎樣改善. The grind is too fine. Hello...I have got that experience as well. This is fairly simple to solve however you have to use some beans to test for the best result and for every single bean as well. Don't change the finest of your grinder at very beginning, to make it easier...change other factors first. 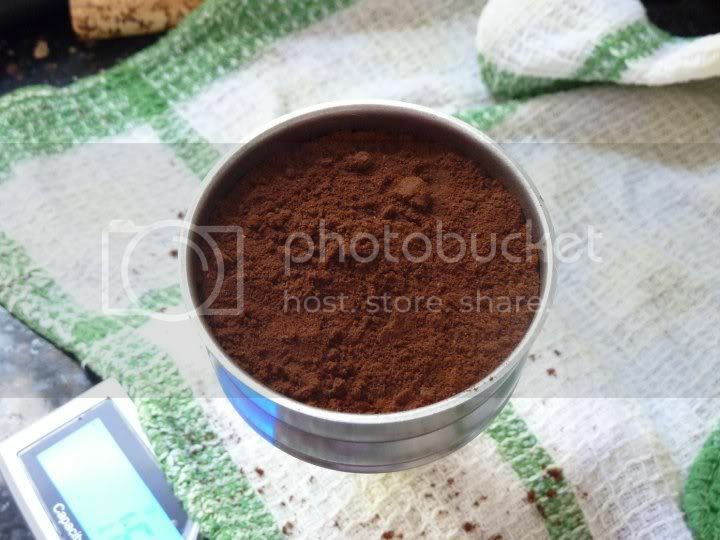 Try to put a bit more coffee powder in the basket...tap the basket few times to compact coffee powder. Form a little dome shape is fine, water pressure will help u do the tamp. This is the final factor that you would consider in your case, becuase changin the finest is not easy. Or...you might consider get a better grinder to make more consistent grounds. Use boiled water instead of room temp. water. 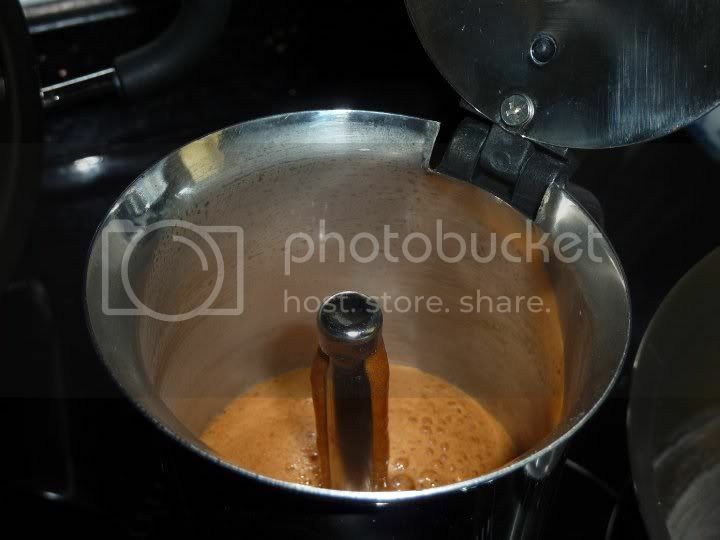 As this can make sure water is over 92C and not heating coffee powder too long. Use mid heat (adjust yrself if needed), let water in the bottom part slowly build up pressure and push water up. Sometiimes you might find that water can't get through the coffee cake, so u hv to adjust the fire a bit higher to push water up.